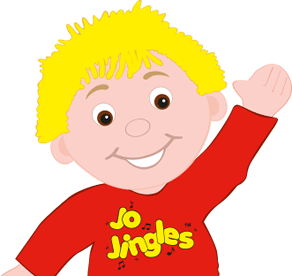 Unfortunately, due to a change in circumstances Jo Jingles classes are not currently available in the Norwich and North Norfolk areas. 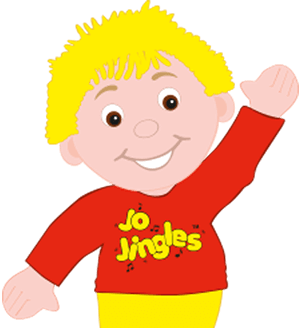 If you think the Jo Jingles franchise operation could be of interest to you please contact our Head Office on 01494 778989 or headoffice@jojingles.co.uk . Absolutely brilliant. 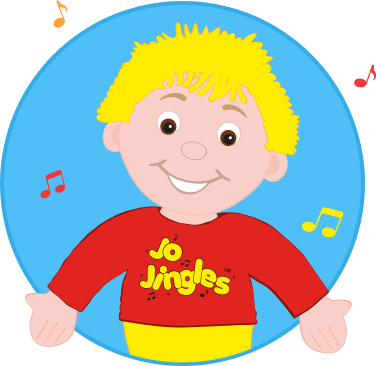 Suzi and David, along with Jo make a fun filled singing and dancing session. Absolutely brilliant. 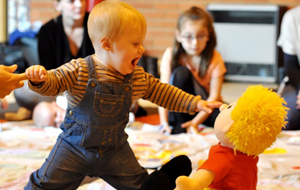 Suzi and David, along with Jo make a fun filled singing and dancing session. 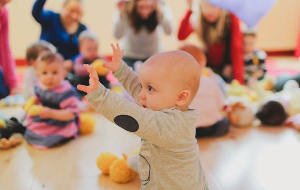 You get out what you put in and Leo started to recognise the songs and the fun learning that goes along with them. We still sing 'nice and tidy', as It's about making it fun, thank you for that. If I didn't have to go to work we would still be there! Best of luck with the new term.